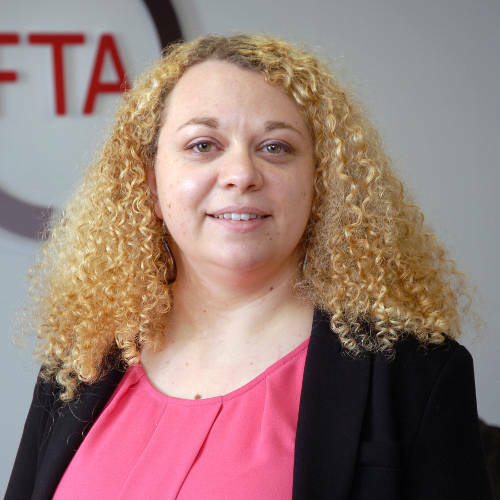 Without workers from the European Union, the UK’s freight and logistics sector could grind to a halt, says the Freight Transport Association (FTA). And while the Government’s policy paper (released 26 June 2017) provides a starting point for the rights of these workers to live and work in the UK after Brexit, FTA is calling for urgent clarification on the timings involved for the introduction of new workers’ rights. In addition, the Association, which represents the UK’s freight and logistics industry, is petitioning the Government to ensure that the application process for EU citizens is as seamless as possible and prevent a lack of available skilled staff leading to avoidable delays in services. EU workers currently account for 13% of HGV drivers and 26% of warehouse operatives employed in the UK’s freight and logistics industry, itself a net £121 billion Gross Value Added contributor to the national economy. 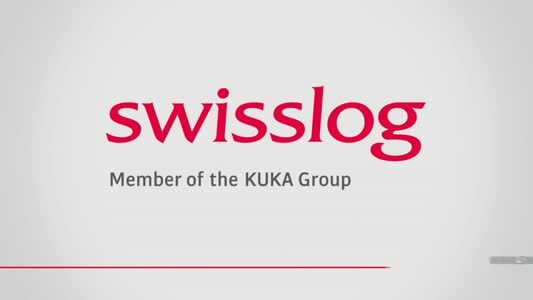 And with 2.54 million people currently working in the UK’s logistics sector nationwide, removing this proportion of the workforce could have a disastrous effect on the UK’s economy, according to the FTA. According to the Government’s proposal, workers who have been living continuously in the UK for five years will be able to apply to stay in the country indefinitely through “settled status”. However, clarification is still needed for the “cut off” date for arrivals to the country who have not been resident for five years, and this lack of information could have a significant impact on British business’ ability to trade efficiently in the coming months and years.